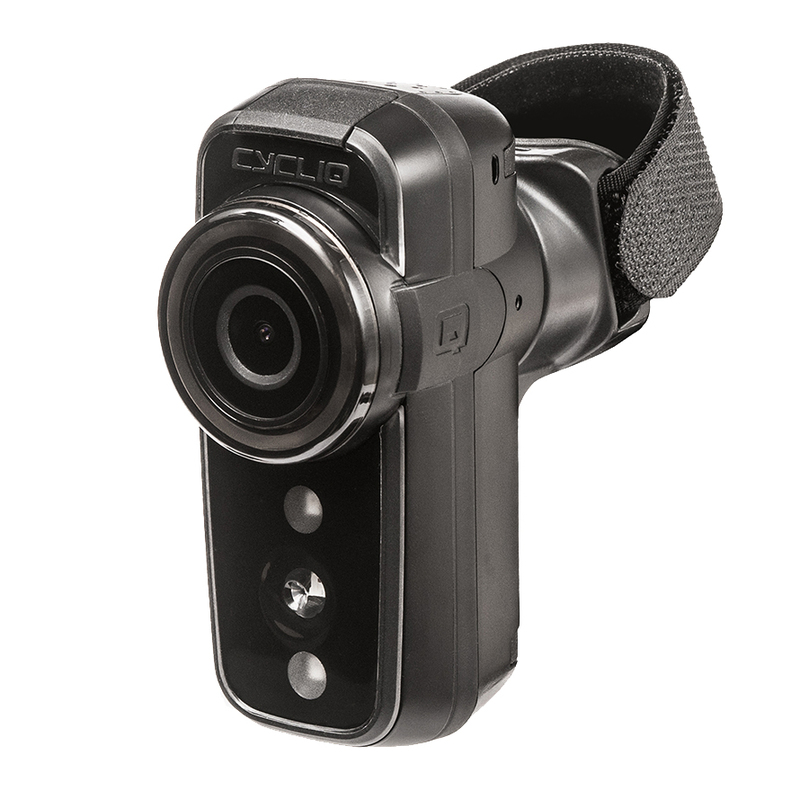 The Fly6 rear facing bike camera and 100 lumen light is engineered for peace of mind on the road. If you’re involved in an incident, the Fly automatically locks the footages so it can’t be overwritten. Capture the good bad and the ugly at up to 60 frames per second in crisp HD with audio. Shoot rock solid footage no matter what the conditions with 6-axis electronic image stabilization. Hit the deck and the Fly12 locks the video and audio on either side of the incident. Smart video looping means you’ll never run out of space on your SD card. The 100 lumen light allows you to get home in the dark and be seen during the day. There’s flash, pulse and solid modes with three brightness levels, plus a camera only mode. 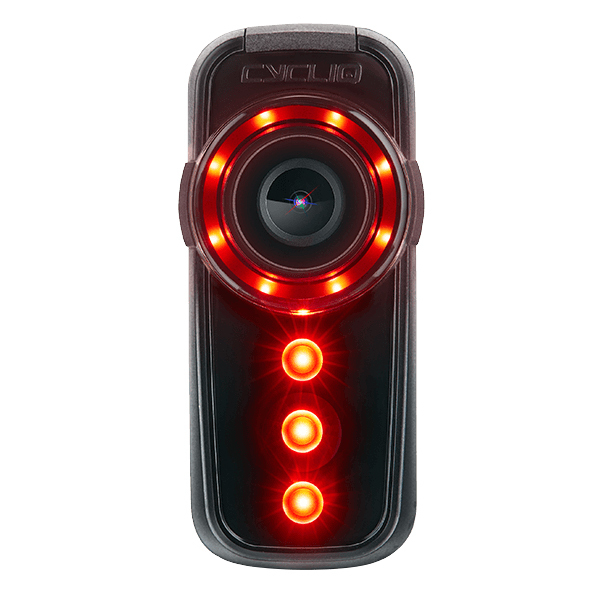 Punch out up to 7 hours of continuous recording in camera-only mode and 4-5 hours with lights on. If the battery runs low, HomeSafe mode kicks in to keep the lights on for up to 30 minutes. The Fly6 is water resistant with a nanotech coating to keep out the dust, dirt and destruction. Snap the camera/light on and off in seconds with a 1/8 turn quick release mounting system. 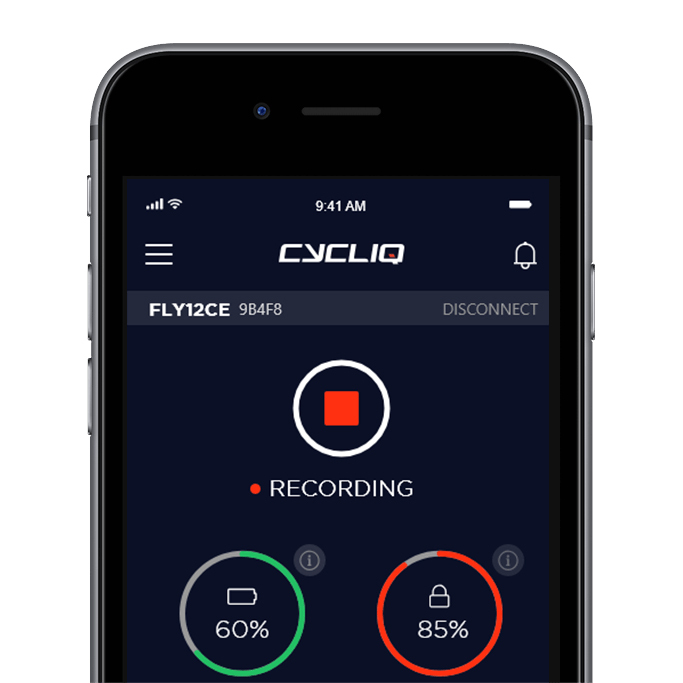 Control your device with ANT+, overlay Strava metrics and edit or share your footage on the go.